Toto Wolff says Valtteri Bottas' performance was the "only positive" of the Chinese Grand Prix for Mercedes. The Silver Arrows are yet to understand their 2018 car, according to team principal Wolff, after failing to win any of the opening three races of the season. 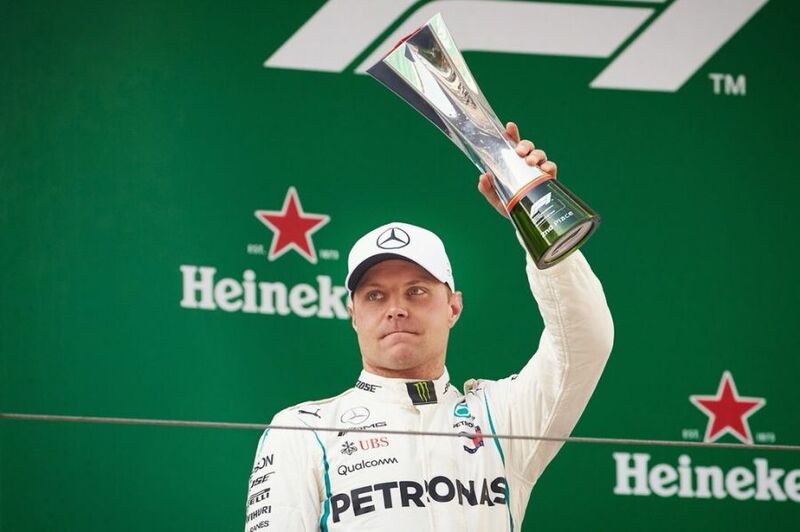 Mercedes have finished second in each grand prix this season, Lewis Hamilton following Sebastian Vettel home in Melbourne before Bottas did likewise in Bahrain and then finished runner-up to Daniel Ricciardo in Shanghai. Bottas had looked in position to win in China after jumping Vettel with an undercut, but Red Bull's sharp soft-tyre strategy at a safety car period titled the race in their favour. The Finn has outperformed champion team-mate Hamilton in each of the past two races, but Wolff says the whole team is struggling. "It's clear that we still have much to understand about our car," Mercedes team principal Wolff said. "The whole weekend was not good for all of us. The only thing I see positive was Valtteri's race. He was the only one without fault. "We lacked pace. All around it is not the level we expect and hope." The safety car was deployed just after Bottas had crossed the pit-lane, but Hamilton could perhaps have followed the Red Bulls' suit. 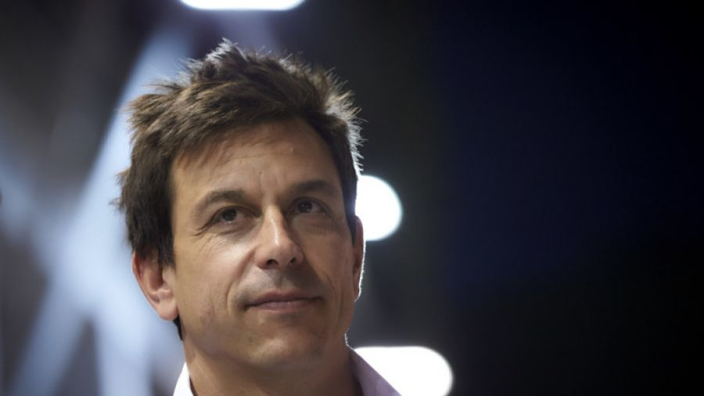 A software-based strategy blunder in Melbourne was followed by an inability to make a "90 per cent" chance of winning, according to Wolff, in Sakhir stick. "Suddenly there is so much more options open and Red Bull did a very bold call pitting both cars for the softs. It was interesting to do and it proved to be 100 per cent spot on. "Ferrari and Mercedes decided on the same strategy. I don't think it was a matter of focus [on Ferrari], it was a matter of the quickest race and that is what our simulations showed. "I don't know if Red Bull were surprised by their own pace but we were and everybody else was. In the conditions it was the right thing to do but it wasn't on our radar."